We rely on locks for complete security of our home, office or vehicle as we leave our valuable belongings behind the lock. But these locks may also go wrong at the time and need a locksmith service immediately. 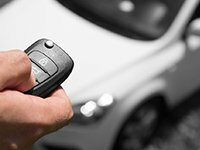 Master Locksmith Store is renowned locksmith firm in Houston, TX area, which offers 24/7 locksmith & key services. We all face several problems with locks and keys such as a locks repair, jamming locks, lost or misplaced keys and more. But what is more frustrating than the repair is that you need to look into them and get them right immediately. So we are available throughout the day to address all types of lock and key-relates problems in your doorstep. You cannot spend hours in the middle of the road waiting for a locksmith to arrive when faced with a car lockout. 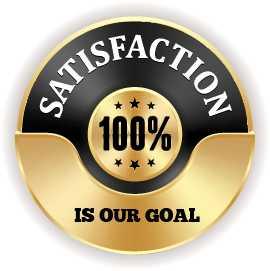 So call Master Locksmith Store and we will be there in minutes and we have various mobile operational locksmith van across the Houston, TX area. Be it anywhere, anytime or any harsh weather, we will never fail our services and will arrive on time and get things done right. 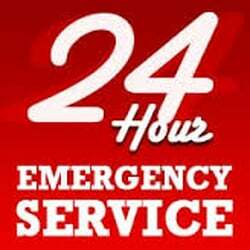 For any such emergency lock and key problem in Houston, TX area, call Master Locksmith Store at 713-470-0702 and our team will meet you on spot in a jiffy.